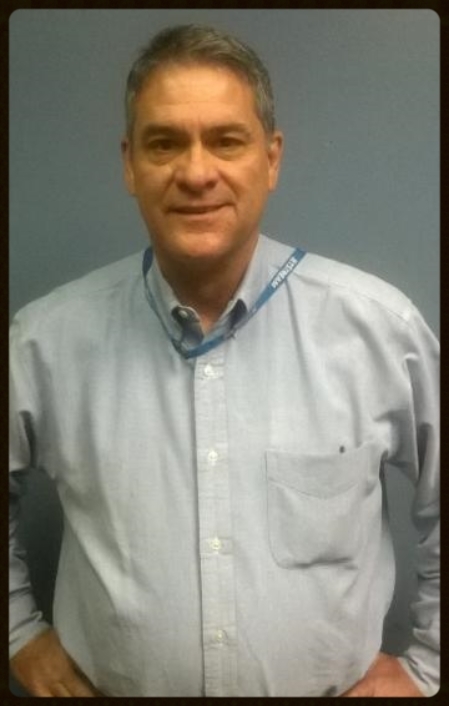 We would like to welcome Joe Lovitt who recently joined our team in CLT as the new Director of Hub Operations. Joe’s career in the airline industry began in 1979 with Continental Airlines in Houston, TX. He has also lived in Bismarck, ND and Columbus, OH where he was the General Manager at both locations. In 1992, he became tired of the cold weather, so he moved down south where he worked in West Palm Beach and Pensacola. This past March, Joe retired and spent some time working on his golf game and refinishing furniture until he came to CLT to join the Jetstream Team.